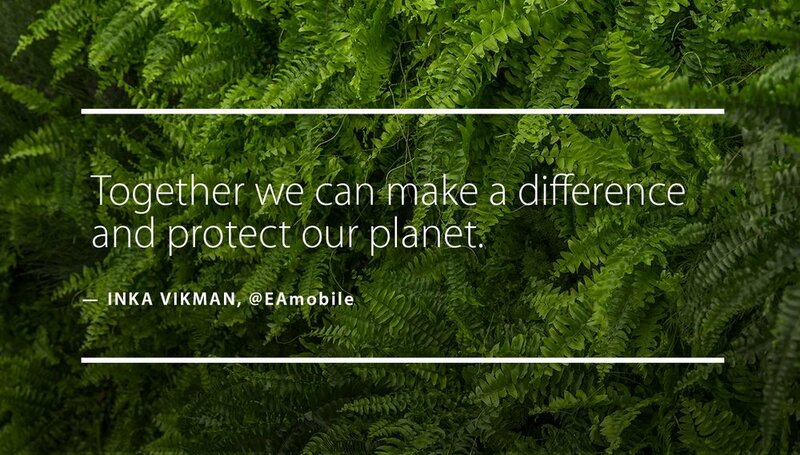 Apple and WWF’s Apps for Earth campaign raised awareness among hundreds of millions of people and generated more than $8 million in total proceeds to support WWF’s conservation work. 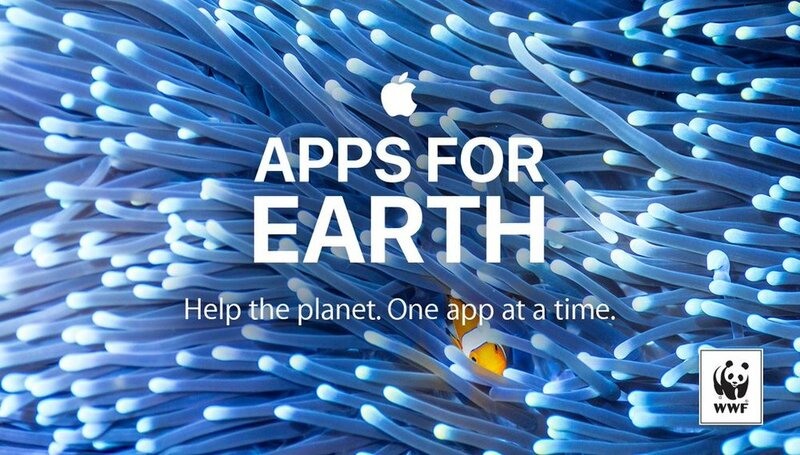 During the ten-day campaign Apple, WWF and 24 developers worked together to help the planet, one app at a time. 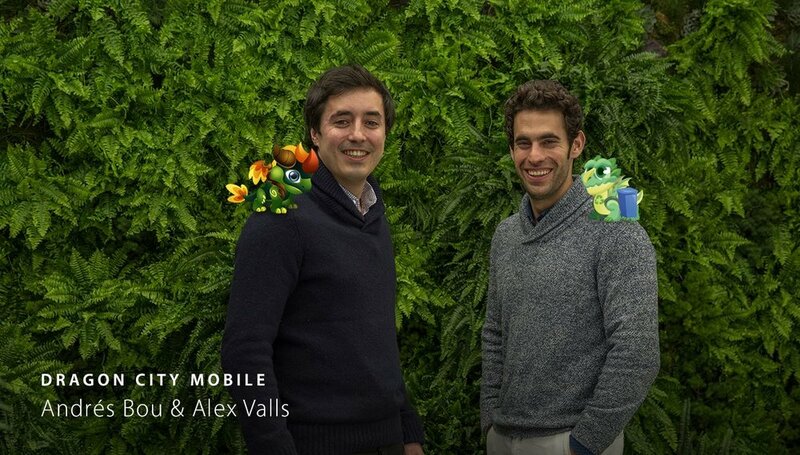 A supported social campaign with a few names you might recognize. 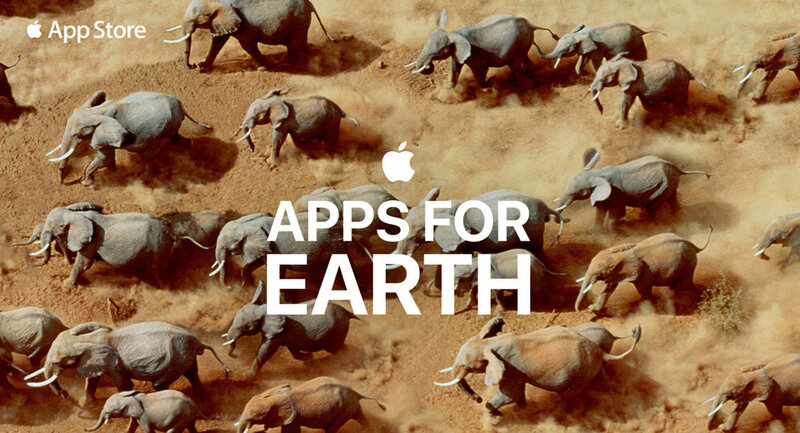 In an effort to use Apple tools and products to change the world we sought out to create a campaign with the top developers to include earth education within the apps in-app purchases to help raise awareness around the work WWF is doing. 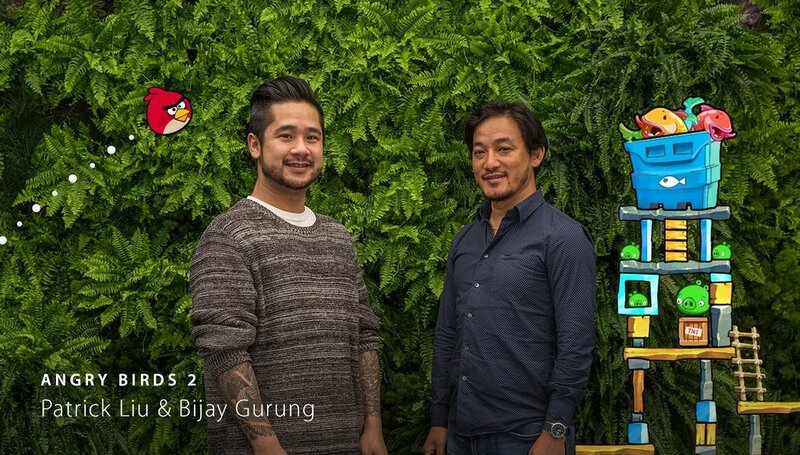 We launched a series of influencer campaign assets and social content to tell users on the platform that they could help support the environment and WWF efforts buy doing what they love doing, playing with apps and games. Lisa Jackson – VP of Environment, policy and social initiatives.